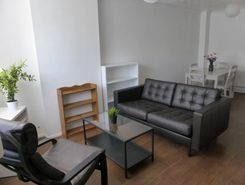 Available from 27 July 2019 (to be confirmed): Superbly-located central Cambridge town house with 4 bedrooms (2 ensuite), and the benefit of a private garage and an off-street parking place. 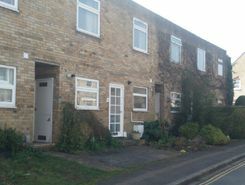 TWO BEDROOM HOUSE IN CENTRAL CAMBRIDGE close to Jesus Green. 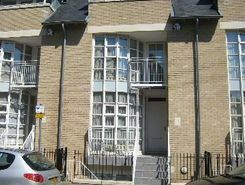 Newly decorated terraced house in a very popular and attractive area. Available now.